Best Charging Bank : Built-in flashlight to light your life, perfect for a dark night in times of emergency . Five Security Systems: Equipped with over-charged, over-discharged, over-voltage, over current and short circuit protection. Safety guarantee for your devices. Low Cost Power Bank : Large digital reading to tell you how much batteries it still have, no more guessing whether to charge it or not. 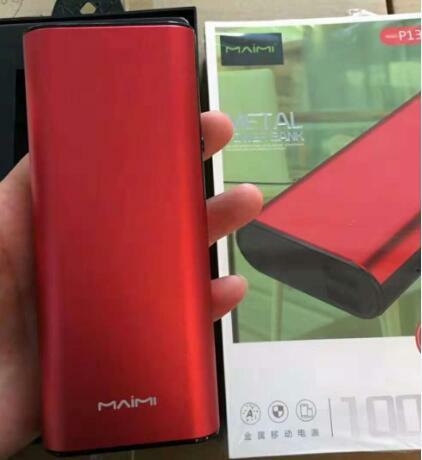 10000mAh large capacity chargers provides great battery backup for your device, ideal for your daily activities or other long time outside activities. Portable Usb Battery Charger : Auto-stop when the phone is full charged. This helps protection against over-heating & over-charging situations . Recharge Power Bank : Grade A+ Li-polymer cell premium microchips multi-protect system supports over-charged, over-discharged, over-voltage, over-current and short circuit protection. 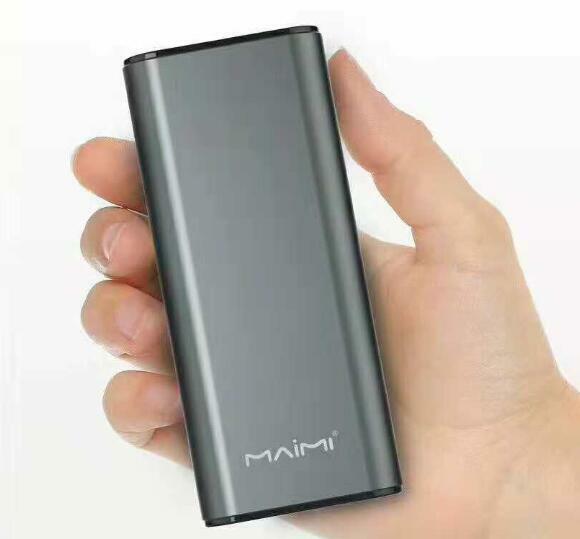 Integrates top quality Li-ion polymer battery with intelligent protective chips in this power bank, ensures your phone and the power bank's safety and stability when charging. best charging bank or battery charger are such a heaven for these type of peoples who is in touch with his smartphone every minute of his day But [how good it is for your smartphone`s health?" It`s the big question which comes to mind of every new customer who want to buy low cost power bank. Do not know how to choose. we will resolve all such issues and provide you a genuine power bank review with a list of advantages and disadvantage of using power banks. Want to know more. Please contact us. Having portable usb battery charger is also having a means at preventing something you do not like, which here is letting your battery drain. Some people have the tendency to plug smartphones into power banks even when the batteries do not need re-charging yet and with prolonged excessive use, this could actually lead to making the smartphones battery life run shorter than it already did. For good quality power banks that can charge a smartphone to 100%, prices will be high. There are power banks that are really heavy and bulky. Sure they may give you all your battery needs, but if they are not conveniently shaped, they might be awkward to bring around. Each coin has two side. Know your own needs, choose the one that suits you. Looking for ideal Best Charging Bank Manufacturer & supplier ? We have a wide selection at great prices to help you get creative. All the Low Cost Power Bank are quality guaranteed. We are China Origin Factory of Portable Usb Battery Charger. If you have any question, please feel free to contact us.